Digital Projection will commence shipment of two new 4K projectors in May. These are the E-Vision Laser 4K and the E-Vision Laser 4K HC. 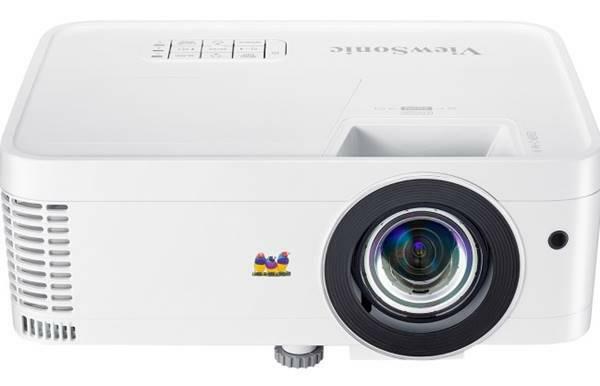 These projectors are the brightest of the new 4K projectors using Texas Instruments' new 4K DLP chip. The Laser 4K, rated at 7000 ANSI lumens and 10,000:1 contrast, is intended for multipurpose entertainment and commercial applications where 4K resolution is required. 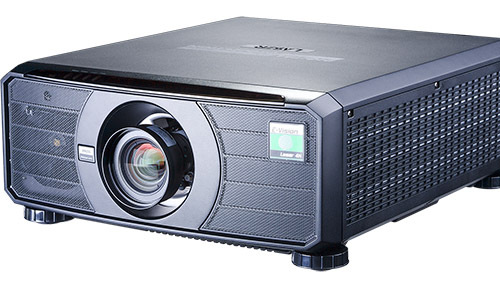 The Laser 4K HC is the same basic projector with brightness reduced and contrast increased, and is intended for dedicated theater use. The E-Vision Laser 4K is the first of the 4K UHD projectors to be released for large venue applications. You can choose from a set of eight optional lenses to support installation from very short throw to extreme long throw, with a throw ratio range as little as 0.38 and as great as 8.26. So to fill a 200" diagonal 16:9 screen the projector can be placed almost anywhere between about 6 feet and 120 feet from the screen. See the Projection Calculator to determine which lens and throw distance are right for your application. Beyond its throw range flexibility, the E-Vision Laser 4K can be installed in either Portrait or Landscape orientation, or at any angle from horizontal to vertical. Use its motorized focus, zoom, and lens shift for simple image positioning. And it has built-in edge blending and Picture-In-Picture so multiple projectors can be combined easily. It comes with Projector Control Software that makes easy work of projector interconnection and facilitates multiple projector management and control. The E-Vision Laser 4K features a laser/phosphor illumination system that is rated for 20,000 hours, requires little maintenance, and is built for 24/7 operation. 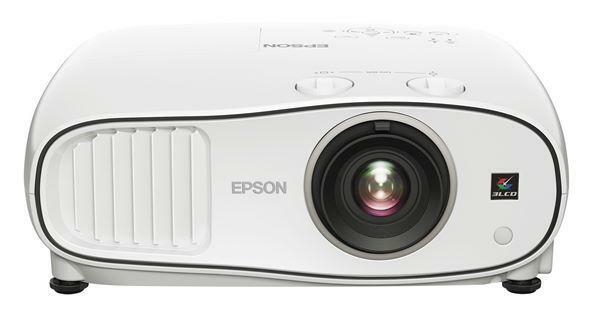 This projector also has Intelligent Lens Memory that can be used with any of the six optional zoom lenses. The system can be programmed with up to 10 lens settings. The E-Vision Laser 4K HC has all of the same features as the Laser 4K, except that brightness has been reduced and contrast is increased. This model is best suited to museum theater presentation, large screen home theater, or any venue where dedicated dark theater viewing is planned. The Laser 4K HC has an ISO lumen rating of 4500 and contrast of 20,000:1. At this writing no ANSI lumen spec has been published. The E-Vision Laser 4K and Laser 4K HC offer an array of image correction tools including V+H keystone correction, pincushion, barrel, and rotation correction, and 7-point color correction. As far as inputs are concerned, they have HDBaseT, two sets each of HDMI 2.0 and 1.4B for 3D, and 3G-SDI loop through. Both of these 4K projectors are being released at a price of $19,995 plus lens. You can choose either the high brightness or high contrast model based on which will best suit your display needs. To follow the release of all 4K projectors, see the 4K Projector Tracker for tips on how to use the Database sorts.